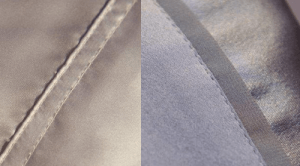 Silk is the answer and Manito silk makes a difference. Until recently, I know I had experienced many of the best of the best, when it comes to silk sheets, pillow cases, duvets, pillows, robes, gowns and pajamas. Well, by accident, I’ve found a new favorite and sheer indulgence—Manito products. All silk is natural, sustainable, durable, hypoallergenic, gentle, comfortable and easy to care for. Whether this brand of silk is indulgence, bliss, or a slice of heaven, I’m not sure. But the Manito family-owned company, with decades of history behind it, makes a difference. From harvesting the mulberry leaf farm to manufacturing, fulfillment and customer service, they guarantee exceptional quality. In researching this company, I’ve learned more about silk than I previously knew. Manito’s deep, luxurious charmeuse weave provides a 22 momme count (a measure of the weight and thickness of silk). This is what enables all of Manito’s items to have a distinctive feel and drape. In addition to using 100% long-strand mulberry silk, craftsmanship and attention to detail set this firm apart from others. I do have a photo that shows the difference in detail of Manito finishing on the right and its average competitor on the left. I am not saying there is not a company that does just as fine a job in its production, I’ve just not found it yet. 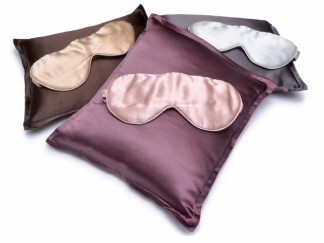 As strange as it may seem, I started with Manito’s silk travel pillow and eye mask. I discovered all of its pillows are stuffed with silk and feel terrific. My real treat was an eye mask, of all things. I’m not really into eye masks, but I do have dry eyes. So when I put my eye drops in and put the soft mask on, it feels heavenly. 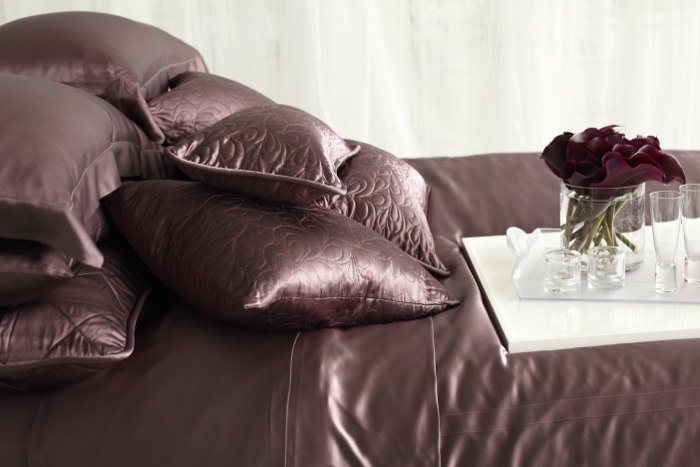 As I look at all the sheet and duvet sets Manito offers and its silk gowns and robes, I drool with envy. What will I try next? I’ve studied the product so much, I know it will be something. My guess is the sheets, as they are warm in winter and cool in summer. I can imagine myself basking in their comfort. Manito’s silk colors are delicious too! Why do I like silk in the bedroom? Besides the feel, I love the look, softness and comfort. For me, it is sheer luxury and provides a romantic and inviting atmosphere. If any of you try Manito, let me know how you enjoy the product. I’m eager to see if your reaction is like mine.